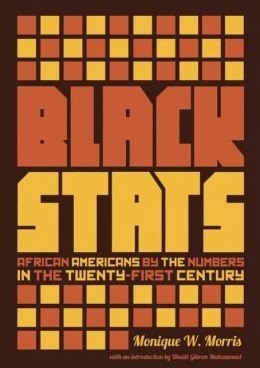 Black Stats—a comprehensive guide filled with contemporary facts and figures on African Americans—is an essential reference for anyone attempting to fathom the complex state of our nation. With fascinating and often surprising information on everything from incarceration rates, lending practices, and the arts to marriage, voting habits, and green jobs, the contextualized material in this book will better attune readers to telling trends while challenging commonly held, yet often misguided, perceptions. A compilation that at once highlights measures of incredible progress and enumerates the disparate impacts of social policies and practices, this book is a critical tool for advocates, educators, and policy makers. Black Stats offers indispensable information that is sure to enlighten discussions and provoke debates about the quality of Black life in the United States today—and help chart the path to a better future. There are less than a quarter-million Black public school teachers in the U.S.—representing just 7 percent of all teachers in public schools. 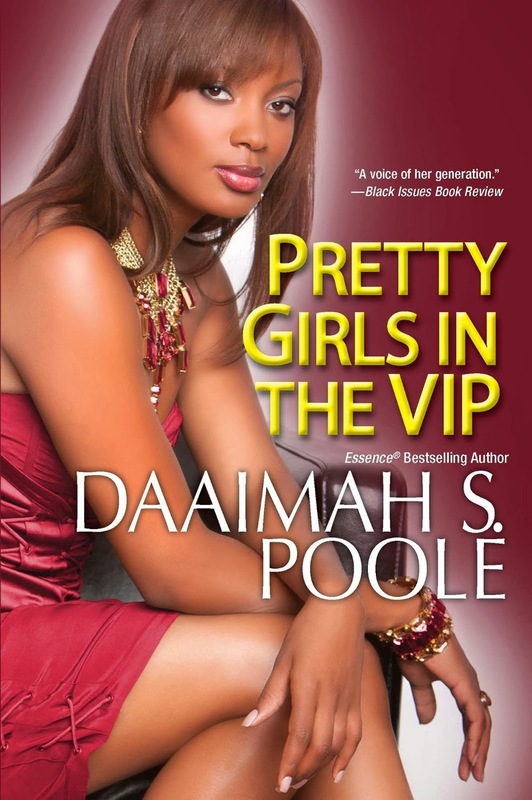 In this hot new novel from Essence® bestselling author Daaimah S. Poole, three women are determined to ride their rich men’s successes to the very top. . .
On December 9, 1938, the state of Georgia executed six black men in eighty-one minutes in Tattnall Prison’s electric chair. The executions were a record for the state that still stands today. The new prison, built with funds from FDR’s New Deal, as well as the fact that the men were tried and executed rather than lynched were thought to be a sign of progress. They were anything but. While those men were arrested, convicted, sentenced, and executed in as little as six weeks—E. D. Rivers, the governor of the state, oversaw a pardon racket for white killers and criminals, allowed the Ku Klux Klan to infiltrate his administration, and bankrupted the state. Race and wealth were all that determined whether or not a man lived or died. There was no progress. There was no justice. 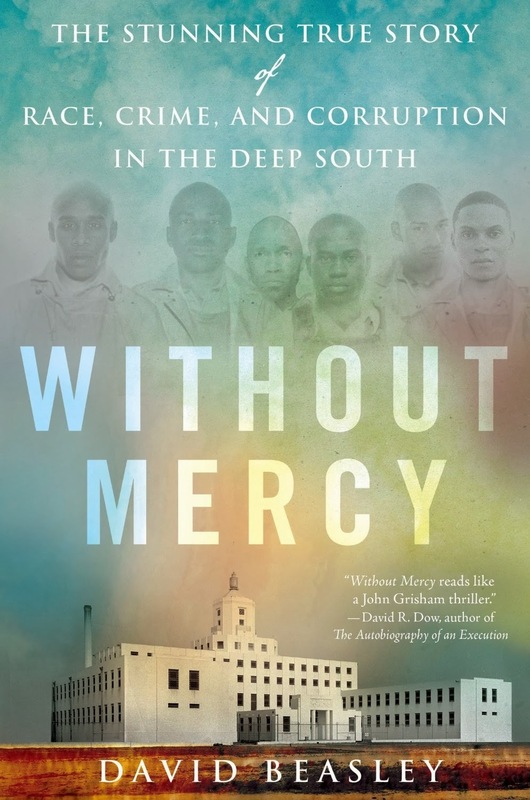 David Beasley’s Without Mercy is the harrowing true story of the Great Depression, the New Deal, and the violent death throes of the Klan, but most of all it is the story of the stunning injustice of these executions and how they have seared distrust of the legal system into the consciousness of the Deep South, and it is a story that will forever be a testament to the death penalty’s appalling inequality that continues to plague our nation. 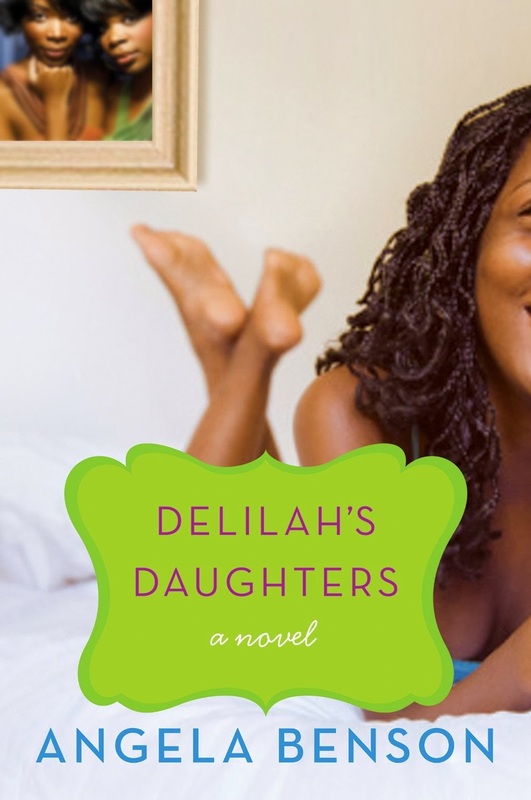 Kayla, Evelyn, and Trina have been on-and-off-again girlfriends for many years, but the lines of true friendship will be crossed, the knives that go into another friend’s back will cut deep, trust will not apply, and no one will share their dirty little secrets. With enough backstabbing, finger-pointing, and disrespect to go around, this trio sticks to their motto of “What she can do, I can do better;and whatever she has, I want a piece of it too.” Much competition is thrown in the mix, and jealousy is so thick that there will be no place for anyone to run when the mess hits the fan. Only then will they attempt to put their many differences aside, but when severe damage is already done, it may be possible to forgive, but certainly not to forget.